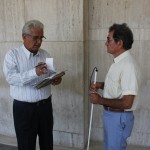 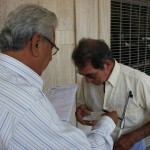 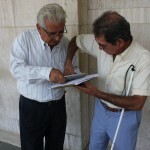 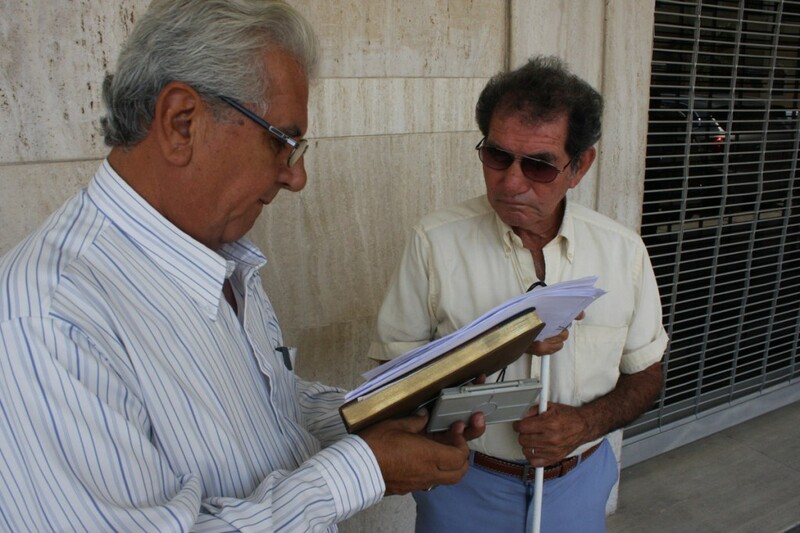 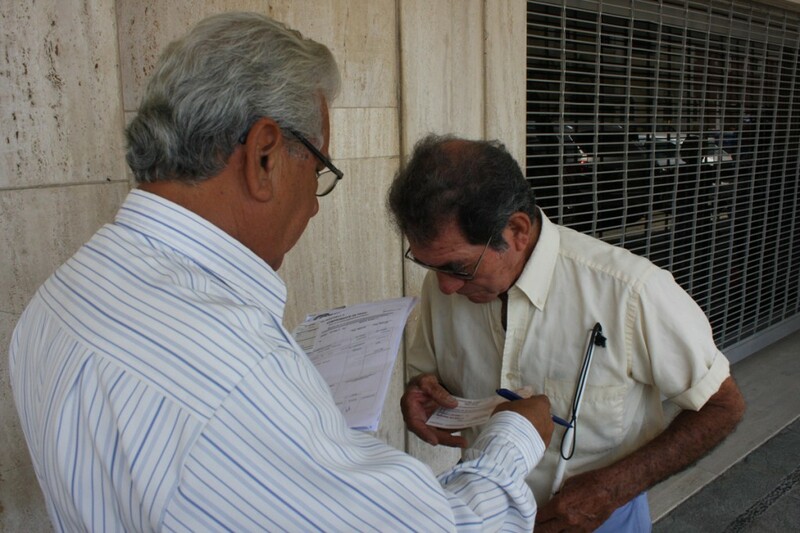 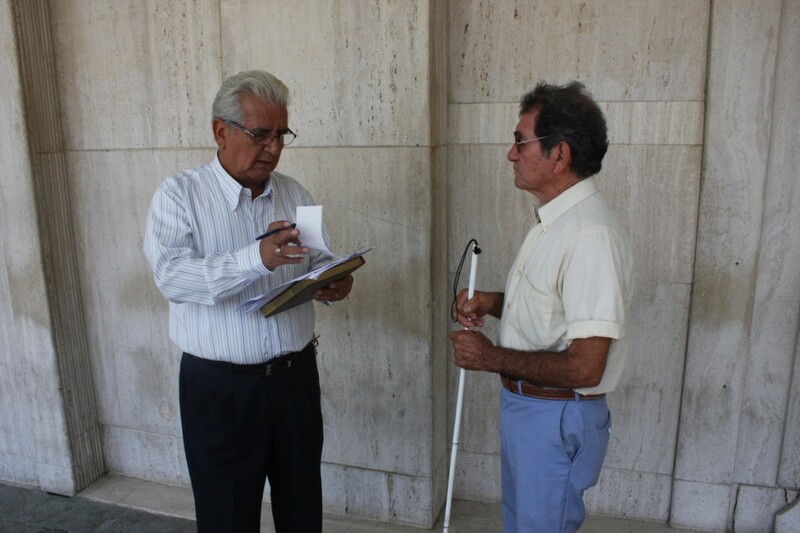 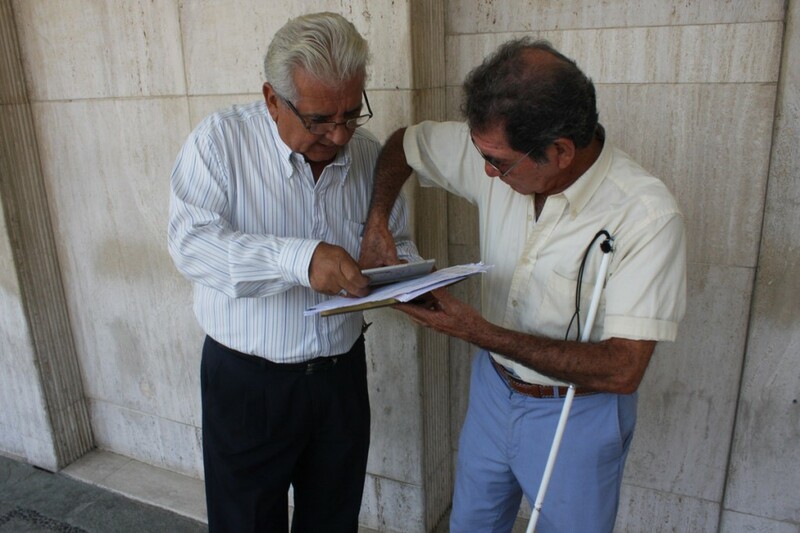 Segundo Carvajal, a blind man, received a cheque to acquire an eye prosthesis. 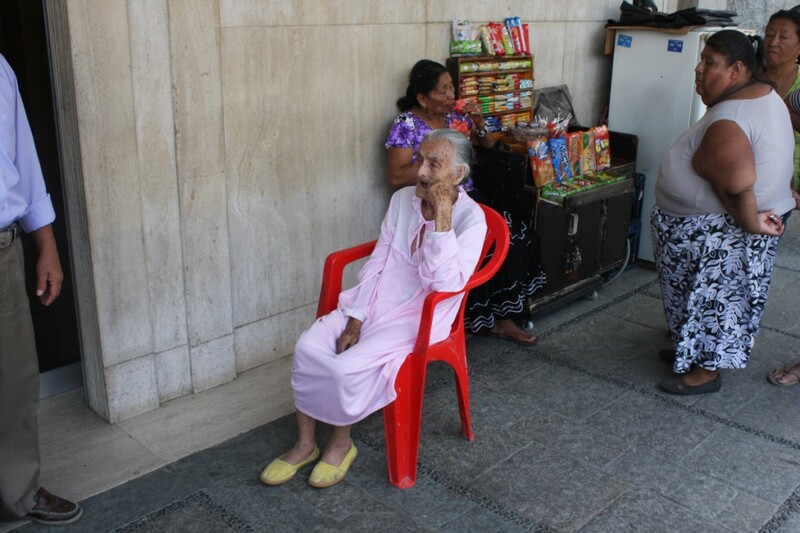 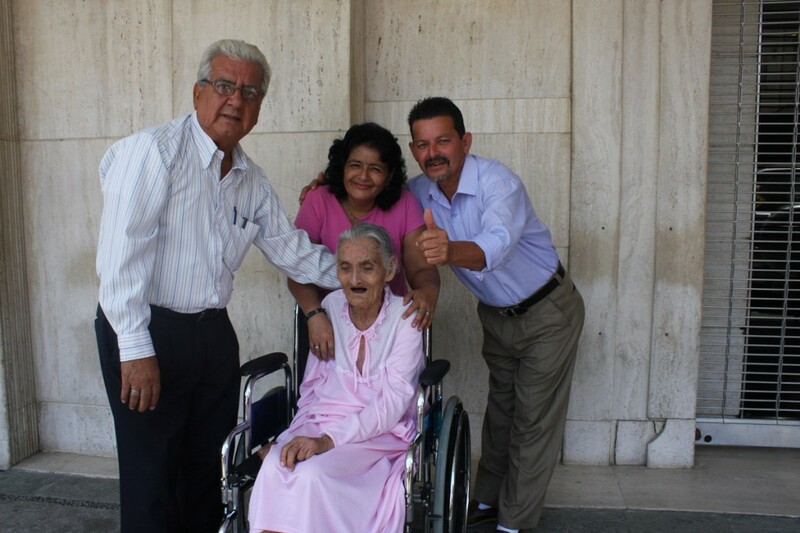 Minor Genesis Solis got the first of the three financial aids to be used in her leg rehabilitation at SERLI. 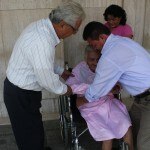 Likewise, Mrs. Ruth Barrezueta received a cheque to treat her two injured legs and Mr. Claudia Briones a wheelchair as a donation. 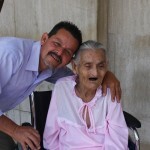 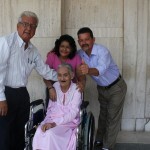 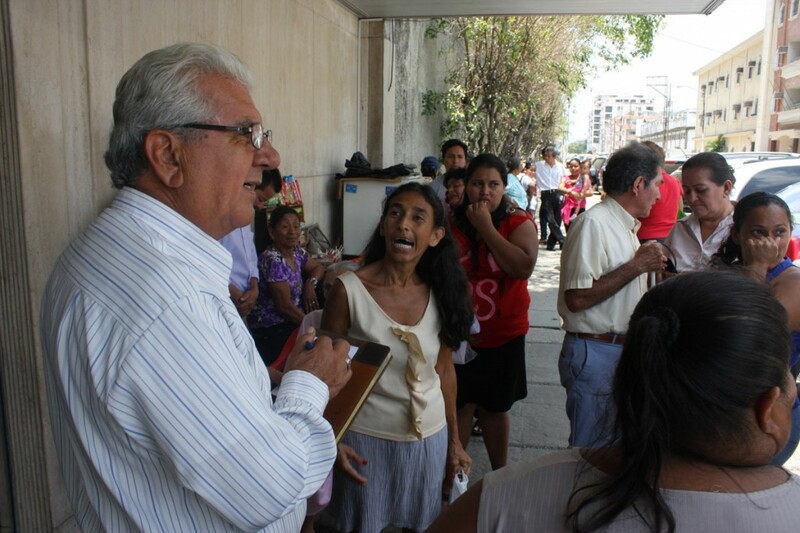 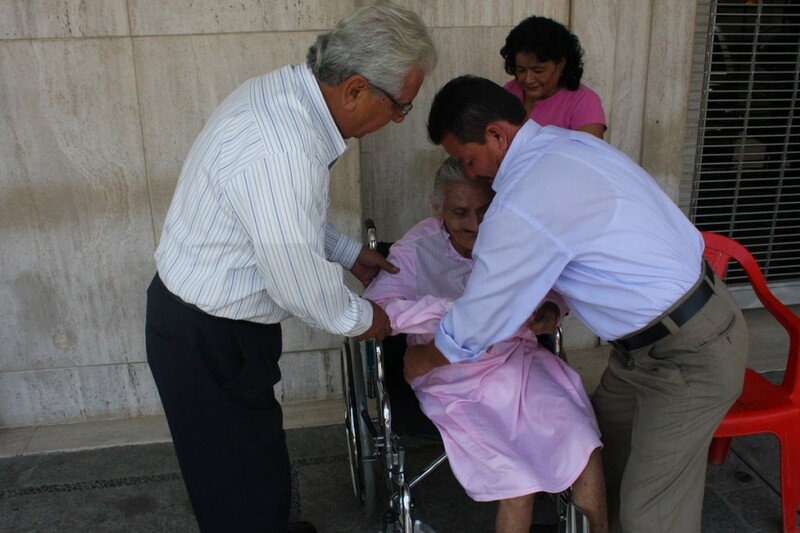 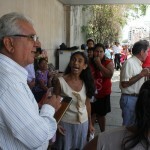 Finally little girl Andrea Alvarado, who suffers from brain paralysis, received another financial aid for her medicines. 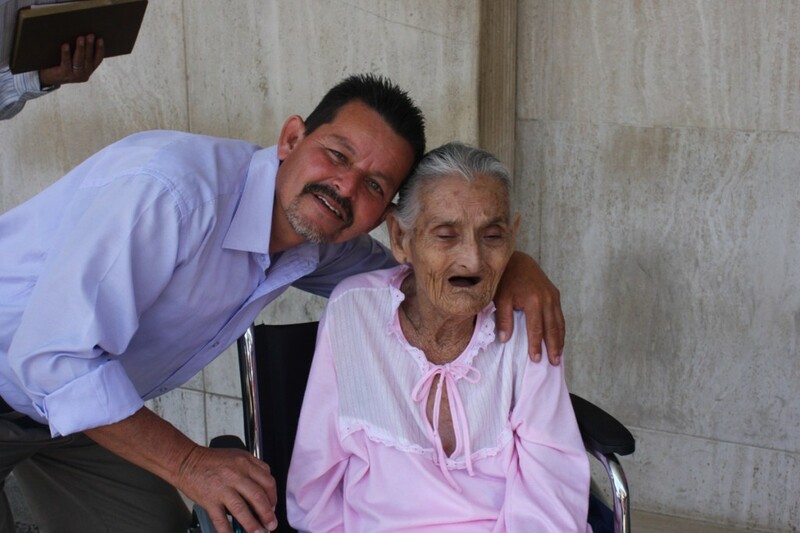 With this course of action, Crusade for a New Humanity Foundation, led by Alvaro Noboa, continues its supportive work to benefit the poorest people in the country. 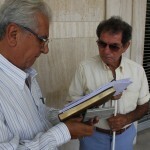 The act took place at the foundation ground floor.